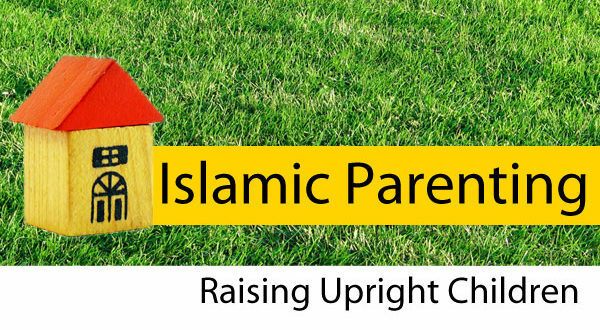 Muslim Parents should read Salaah, Quran and Zikr Together with their Children Daily even for a few Minutes. Read to them Stories of The Sahaaba – The Beloved Companions of Nabi as they are our Role Models and Heroes. Most Importantly also is Maktab (after school Madrasah). Islamic Education is Absolutely Vital and Essential. Our Children need to be in Maktab Madrasah continuously after school everyday from Grade 0 upto Grade 12 despite them attending a Muslim School. There is a great misconception that if our child attends a Muslim School then they are not required to attend Maktab (after school Madrasah). 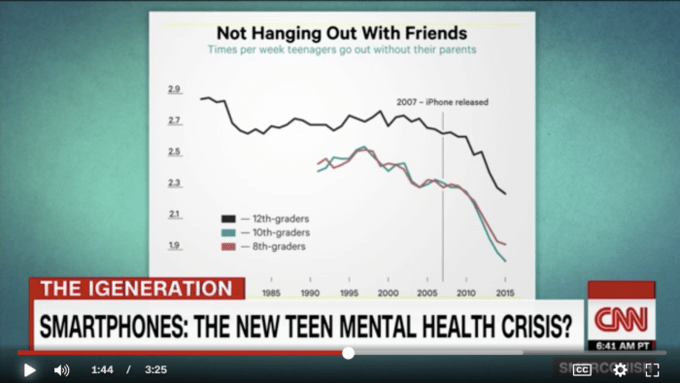 CNN recently interviewed Dr. Jean Twenge, author of iGen and her interview worried me – because I saw the truth that I would be facing in just a few short years. 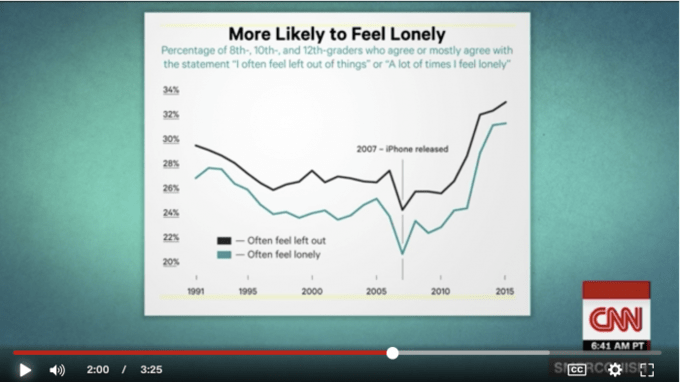 Dr. Twenge started doing research 25 years ago on generational differences, but when 2011 -2012 hit, she saw something that would scare her to the core. This is the year when those having iPhones went over the 50% mark.The results of that should scare all of us. -Get back to what we did before phones (back to what our parents did when we were young)… spend time playing games with our kids. -Drop everything that you are doing when your kids get home from school to TALK to them. -Make dinner without having the TV on, the phone close by, or the tablet tuned into something. 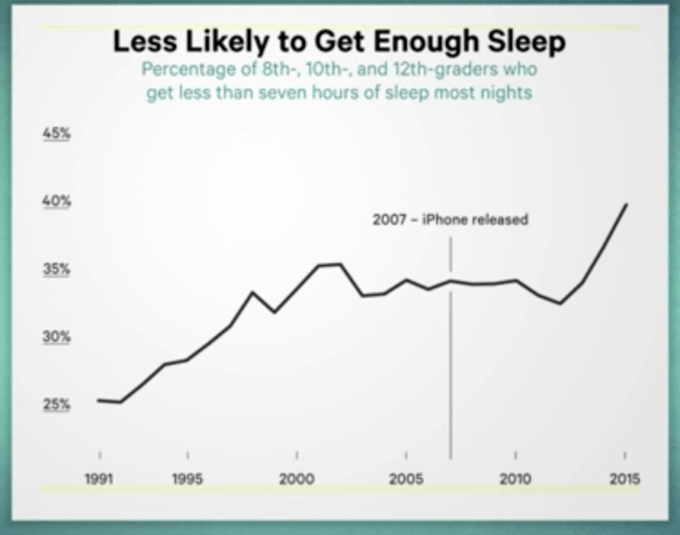 -Be sure that your child is getting enough sleep. This is a substantial contributing factor. -Don’t keep a lot of junk food in the house. Limit junk food & replace it with fruits & vegetables. If your child is picky, they can certainly find a fruit or vegetable that they like. (I’ve taught our kids to make smoothies, too, but they have to clean up after themselves, or they lose the privilege of using the blender… they LOVE to make them, so this is a consequence that they will not want to be placed on them). –Take away electronics and tell your kids to “go play!” Don’t feel the need to always play with them. My job, as a play therapist, is to teach parents how to play with their kids to help them, so while I always think that playing with your kids is a good idea, but I also want them to play alone. I want them to learn how to keep themselves entertained. Make a rule with yourself that you will limit YOUR online distractions when your kids are home. Set a time that you can put electronics away… for example: Make 3:30-9:00 a no-tech time for you, the parent. (or whatever hours your kids are home). It will not only benefit your kids, but it will help you, too.